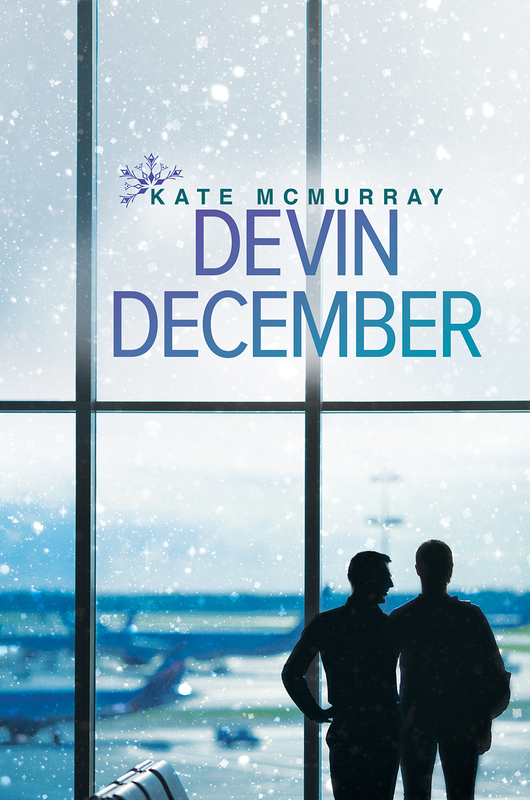 Devin December Preorder—’Tis the Season for Holiday Stories! ‘Tis the season for holiday stories! I cracked open my first holiday read of the season over the weekend. So I thought now might be a good time to let you all know what I’ve got on tap, and holiday stories from years past you can read right now! 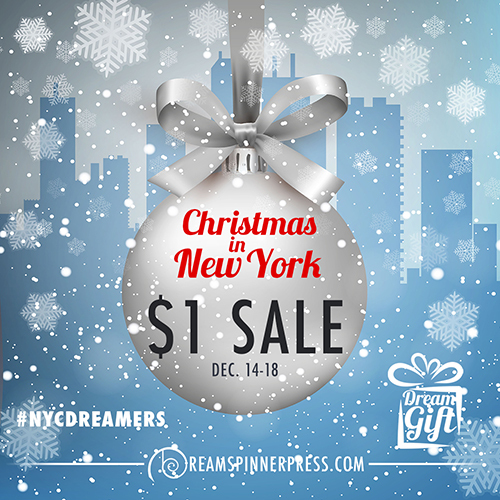 My freebie “In December” about an encounter on the Empire State Building at Christmas is here. Not strictly Christmas, but I’ve done the snowed-in trope before (it’s one of my favorites!) in Kindling Fire with Snow (available from Dreamspinner and most ebook retailers). I have a “He was in front of me all along” short called “A Walk in the Dark” (which sounds ominous but is not) in the Dreamspinner 2011 Advent Calendar. I wrote a little flash fic about love and karaoke called “Let Your Heart Be Light” for a blog tour last year. That should give you enough holiday content to feat on for a little bit, hopefully! Now to decide if it’s too early in the year to put on Christmas music while I work or I’ll be sick of it by December 15. Hmm. Well, either way, have a great holiday season and HAPPY READING!